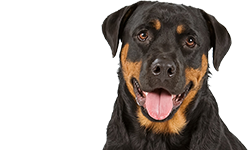 Nature’s Variety recently announced a voluntary recall of their Instinct Raw Chicken Formula for dogs due to concerns about possible Salmonella risks. The affected lots have a “Best By” date of 4/27/16. Salmonella can affects animals that eat the food. 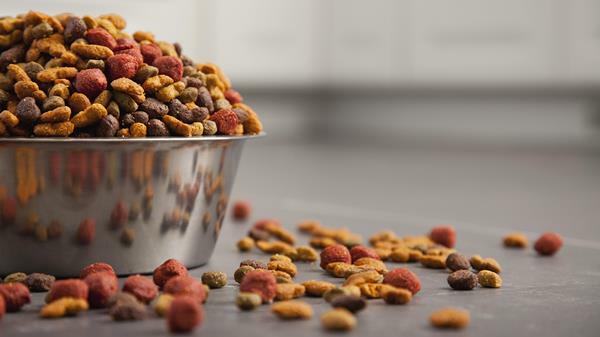 There is also a risk to humans who handle contaminated pet food, especially if they have not thoroughly washed their hands after coming in contact with the product or with surfaces exposed to the products. According to the St. Louis, Missouri-based company, healthy people infected with Salmonella should watch themselves for signs of nausea, vomiting, diarrhea or bloody diarrhea, abdominal cramping, and/or fever. In rare cases Salmonella can lead to more serious ailments such as arterial infections, endocarditis, arthritis, muscle pain, eye irritation, and urinary tract symptoms. Customers who experience any of these signs after coming in contact with these products should contact their healthcare providers. 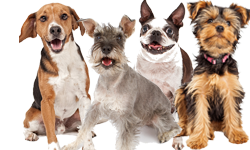 Pets who are infected with Salmonella can become lethargic and have diarrhea or bloody diarrhea, fever, and vomiting. 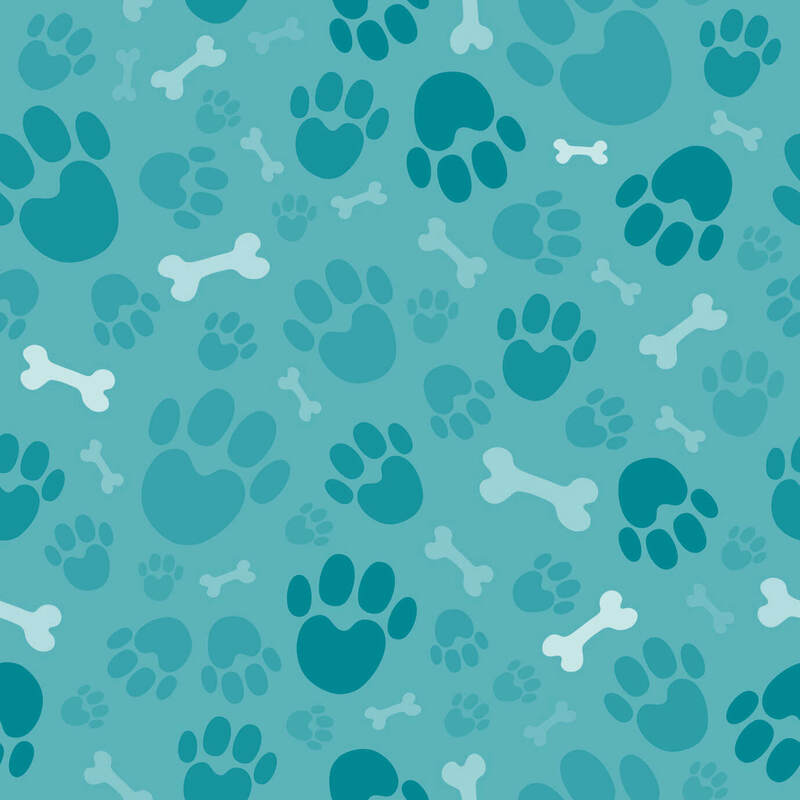 Some pets will lose their appetite, experience a fever and abdominal pain. 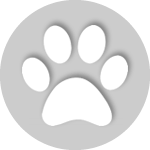 In some cases a pet can be infected but exhibit no symptoms. 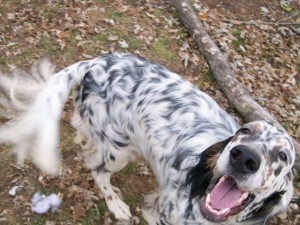 These otherwise healthy pets can be carriers and infect other animals and humans. 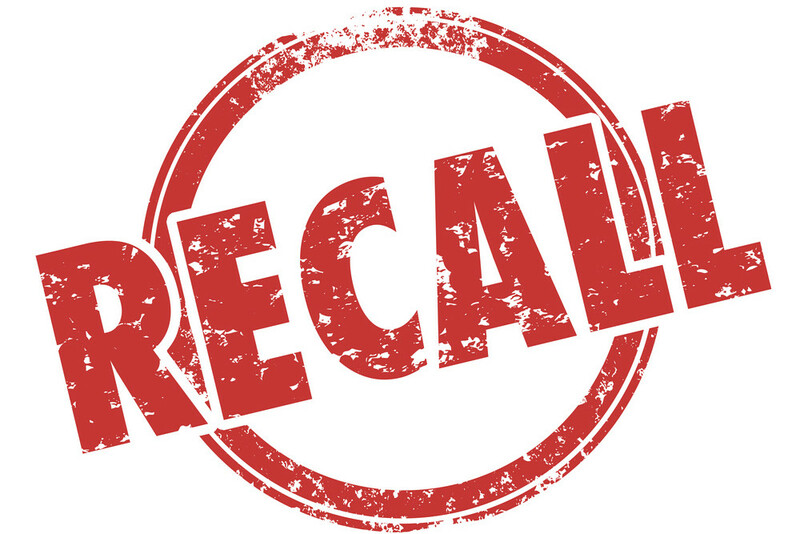 If your pet has eaten some of the recalled product, you should contact your veterinarian, especially if he or she is showing symptoms. The “Best By” date is located on the back of the package below the seal. The affected product was distributed through retail stores in the United States and with limited distribution in Canada. No other Nature’s Variety products are affected. At this time, no illnesses have been reported. Even though no illnesses have been reported, customers should follow the Simple Handling Tips published on the Nature’s Variety package when disposing of the affected product. 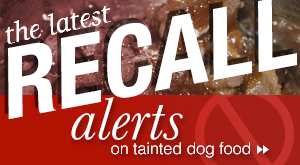 Nature’s Variety became aware of the possible problem after receiving notification from the FDA that a routine surveillance sample of seven pounds of Instinct Raw Chicken Bites for dogs tested positive for Salmonella. The U.S. Food and Drug Administration (FDA) is currently taking samples of various raw pet foods throughout the United States to check for Salmonella, Listeria, and e. Coli. 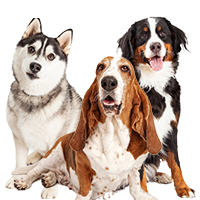 There have been numerous recalls of raw pet foods this summer affecting a number of pet food companies. 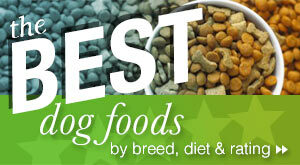 FDA sampling of raw pet foods will continue until the end of August. Customers feeding the affected product should discontinue feeding it immediately. 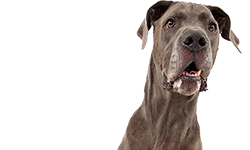 Monitor your pet’s health and contact your veterinarian if you are concerned. If you have purchased one of the affected products, you can obtain a full refund or exchange by returning the product in its original packaging or by bringing a proof of purchase back to the retailer. If you have additional questions you can call Nature’s Variety’s Consumer Relations department at 888-519-7387 from 8 am to 7 pm Central time, 7 days a week. 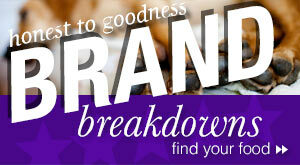 You can also e-mail Nature’s Variety at cservice@naturesvariety.com.